The Ethiopian government on Wednesday revealed that more than 16,000 Ethiopians die due to HIV/AIDS every year, Xinhua reported. The new study, which was released by the Ethiopian Public Health Institute on Wednesday that reviewed the status of HIV/ADIS in the country, revealed that some 16,000 Ethiopians are infected by the deadly virus annually, while the virus caused in excess of 16,000 deaths every year. Some 450,000 people across the East African country are also currently on Antiretroviral Therapy (ART), state-affiliated Fana Broadcasting Corporate (FBC) quoted the Ethiopian Public Health Institute as saying. Ethiopia, since 2016, has been working to prevent more than half a million HIV/AIDS-related deaths and up to 80,000 new HIV infections by 2020. The target is part of the second five-year national Growth and Transformation Plan (GTP-II), effective from 2016 to 2020. The East African country, during the first five-year GTP-I, was able to reduce new HIV infections from 0.28 percent in 2010 to 0.03 percent in 2015, according to figures from the HIV/AIDS Control and Prevention Office (HAPCO). The HAPCO was established in 2002 as an agency of the Ministry of Health and the executive arm of the National AIDS Council (NAC). NAC, chaired by the President of Ethiopia, spearheads the multi-sectoral forum composed of government, private, non-governmental, religious and civic society representatives and people living with HIV/AIDS. 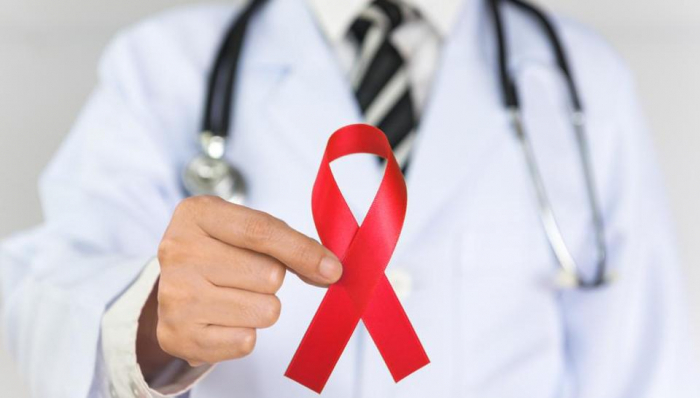 Ethiopian government's HIV prevention activities since 2010 mainly focused on people most at risk of infection, with activities that targeted on identifying places and people with a high risk of HIV infection, it was noted.